Building Affirming Learning Environments: Attitudes Are Contagious! How do you talk about the recent racial charged incidents that are in the headlines with children? Do you feel that you have enough insight on diversity and inclusion issues? On Saturday, March 3, the American Conference on Diversity will engage childhood educators in thought-provoking dialogue to build more inclusive learning environments where all students, parents, and teachers feel welcome. This is an excellent opportunity for early childhood professionals to enhance awareness on diversity matters that impact their children and centers. This is a new partnership with Community Child Care Solutions with support from the PNC Foundation. Open to early childhood professionals throughout Middlesex County, the event will be held at the Community Child Care Solutions office located at 103 Center Street, Perth Amboy, NJ, Saturday, March 3 from 9 a.m. to 12 p.m. (check-in begins at 8:30 a.m.). This is a FREE session! Refreshments will be provided. Seating is limited and advanced registration is required. 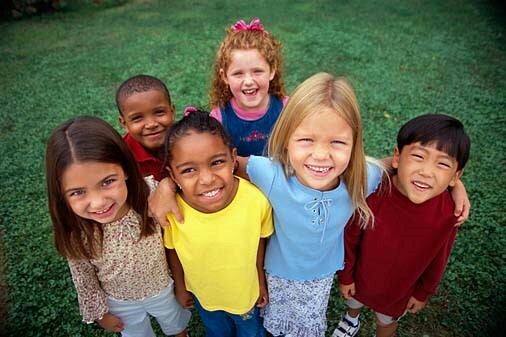 Please register online at www.communitychildcaresolutions.org or by phone; 732.934.2845. Registration closes Friday, February 16, 2018. “The American Conference on Diversity understands the impact early childhood professionals can have on children and the entire community! Attitudes are contagious, whether they are positive, negative or neutral,” says President and CEO Elizabeth Williams-Riley. Facilitated by Elizabeth Williams Riley, American Conference on Diversity President & CEO. Ms. Williams-Riley has more than two decades of experience in the field of diversity and inclusion locally and nationally. She is a sought after D&I facilitator and trainer who works with schools to implement inclusive leadership and social justice initiatives. 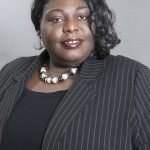 She has been featured in national publications, Diversity Best Practices, InSight Diversity, and Diversity Journal. 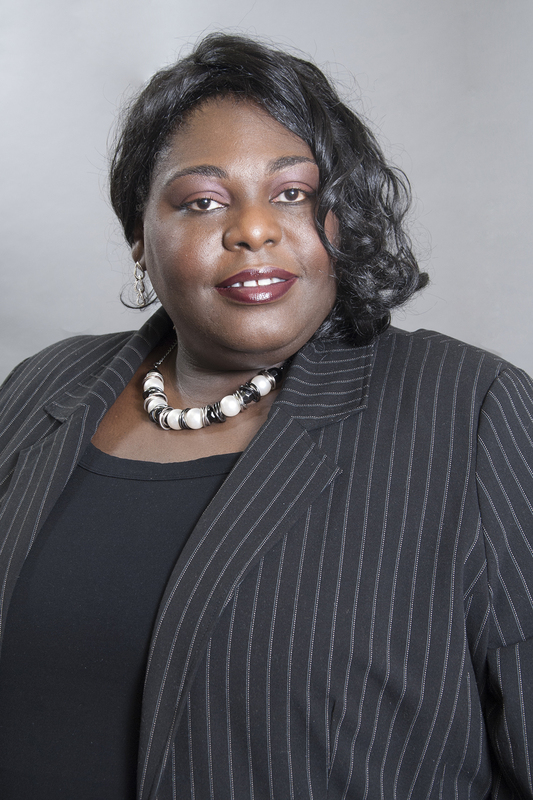 Ms. Williams-Riley was a recent panelist at LinkedIn “DayIN” Trailblazers in Diversity forum, a featured workshop presenter at L’Oréal’s Executive Women’s Leadership Conference in NY and a presenter at the 2017 National Convention for the Young Democrats of America in Dallas, TX. Ms. Williams-Riley recently facilitated a training series across the state for the New Jersey Consortia for Excellence and Equity. Elizabeth has also worked on Different and the Same, a national initiative that fosters respect and inclusion with Family Communications. What have past participants said about the Early Childhood sessions? The American Conference on Diversity, historically known as the National Conference of Christians and Jews, has been a bulwark of the values that have sustained and elevated America for the last 70 years. With roots in opposing injustice, inequality, and racism, we first gained a reputation as a fighter against religious intolerance and the Ku Klux Klan. The American Conference on Diversity serves as an advocate, an educator, a facilitator, a motivator, and a convener of people to promote respect, diversity, and inclusion. During this rising tide of intolerance, inequality, and injustice, this organization stands for and actively helps build and defend the ideals and standards that represent the best of American society. Now with our headquarters in Piscataway, NJ we have extended our service areas to a more national audience. 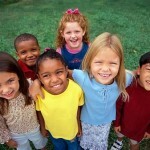 Visit www.AmericanConferenceOnDiversity.org to learn more. Community Child Care Solutions, the Child Care Resource and Referral agency in Somerset and Middlesex counties, believes that all children deserve the opportunity to develop to their fullest potential. We are dedicated to providing the highest quality of services to children, their families, and child care professionals through education, advocacy, referrals and access to financial assistance.